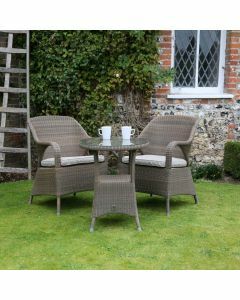 Providing your family with the perfect garden setting to enjoy their summer barbecues is not an easy task. That’s why at Bents we pride ourselves on offering customers the finest selection of products for their homes and gardens. 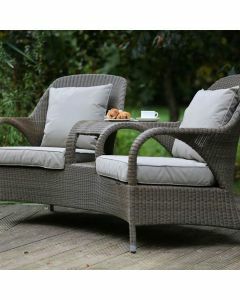 Four Seasons’ outdoor furniture combines beautiful design and high-quality materials and their range of bistro sets are no exception.